One big reason why child suffer from memory loss is an insufficient supply of necessary Nutrients to the brain. The life of the body is in the blood, as it literally feeds and nourishes every cell within our bodies.We have entered Twenty first Century……The world of tremendous competition. Competition as previously seen only in sports has now entered all fields of life. Even junior kids from KG class are pulled unnecessarily towards competition. Now every student has to be expert in arts & sports fields along with his studies. It means memory span should be developed in multi-dimentional way. 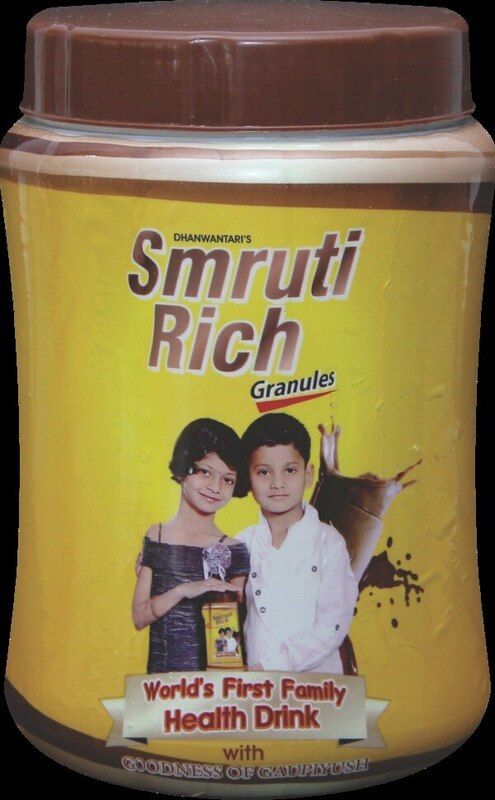 Keeping an eye on all these competitive aspects, to boost the mental ability, to improve the memory span, to suppress the mental tensions & to enhance physical strength, Dhanwantari has launched a research based special product “Smruti-Rich Granules”. As brushing is a very basic phenomenon of our life and at least we should take care of such a small phenomenon. We can do it by not using any chemical toothpaste but to go for herbal toothpastes which are certified and free from artificial dyes and all. By keeping small things in our mind we can change our lives and keep ourself and our family in good health. Toothpaste is the common product in our daily routine and we hardly care to know about the product which we are using. In fact Herbal toothpaste is having much more advantages over other commercial products. We have heard of many herbal products but rarely we are using them. 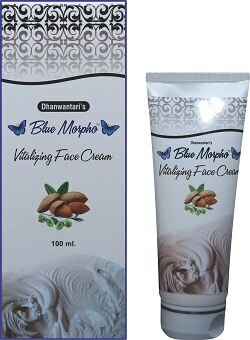 Herbal toothpaste is also one of the product which is available in the market and we do not know about its advantages. We are either stick to our old brands and keep on trying buying anything without knowing the real value of the product. Oral hygiene is very important. Herbal toothpaste are many of numerous herbs which have ability to remove the plaque, freshen our breath and also prevent various gum diseases. 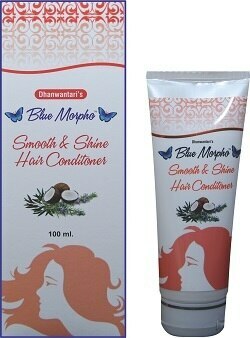 Dhanwantari is most trusted and original herbal product brand. It has launched TG Care (Tooth & Gum Care Toothpaste) with all the ingredients which can help us avoiding any tooth disease. It cleans the teeth, refreshens the breath and prevent the gum diseases. It is made from herbs, barks, roots and flowers, no artificial ingredients or refined sweeteners, no harsh abrasives fluoride just the best ingredients for dental care. 1. 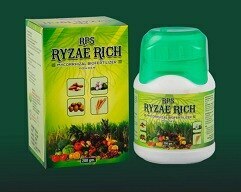 Promote flowering & fruiting 2. Contribute for Maximum Crop Yield 3. Prevent flower drop 4. Promotes early flowering & fruiting 5. 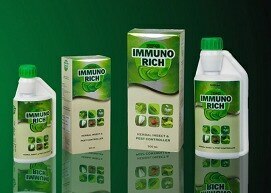 Promote the health of crop 6. Size & Quality of produce improves 7. 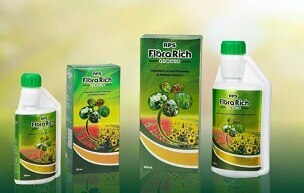 Enhances cell division & elongation RPS FLORA RICH Liquid is a natural product free from harmful chemicals.